Adult coloring books help alleviate stress. How? Coloring allows you to enter into a more creative, freer state of being. Instead of focusing on your worries, you're focusing on a particular activity which will enable you to take a mental break from stressors. Adult coloring books also allow you to connect with your feelings -- depending on how you feel, you'll choose different colors accordingly. Adult coloring books increase happiness by invoking the more comfortable and happier times of childhood. 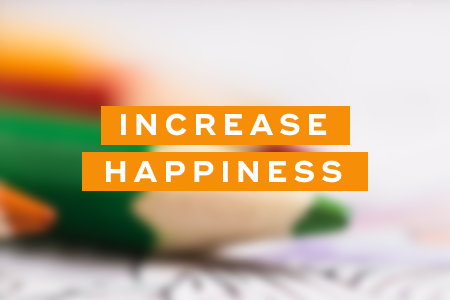 Being able to tap into positive childhood memories increases your mental wellbeing because you're able to take a break from adult responsibilities. Adult coloring books have intellectual benefits. 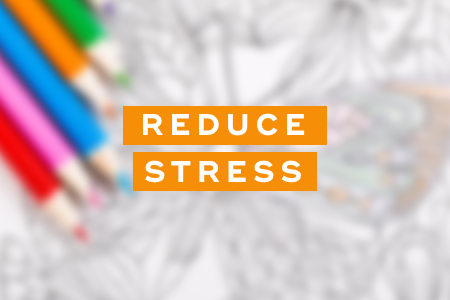 Coloring uses parts of the brain that enhance focus and concentration. 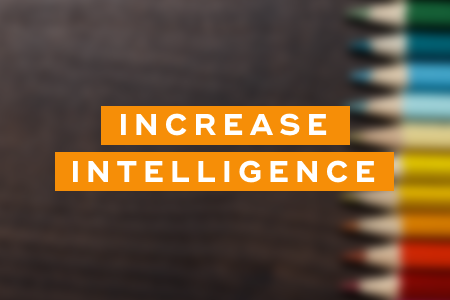 It also helps with problem-solving and organizational skills and utilizes both hemispheres of the brain for a total mind workout. Adult coloring books help reduce anxiety by calming down the amygdala, which is the part of the brain that controls fight or flight responses. 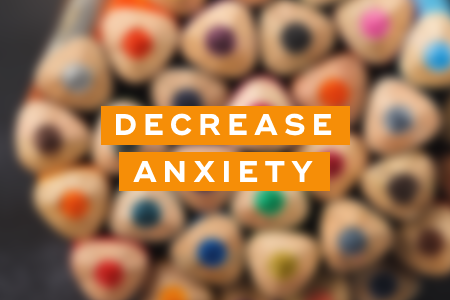 As a result, your brain is able to take a break from anxiety, resulting in a state of relaxation. Adult coloring books have tons of emotional health benefits -- they decrease stress and anxiety while increasing intelligence and happiness. And if you enjoyed coloring as a child, then you'll definitely enjoy coloring as an adult. Choose a few adult coloring books that speak to you, and start coloring for 15-to-30 minutes a day to reap all these benefits. "7 Reasons Adult Coloring Books are Great for Your Mental, Emotional, and Intellectual Health," Huffington Post, November 24, 2016. "Coloring isn't Just for Kids," Huffington Post, December 6, 2017. "Why Adult Coloring Books are Good for You," CNN, August 1, 2017.